Come to see us at 2010 IRCHA Jamboree August 11-15th 2010, at the Academy of Model Aeronautics National Flying Site in Muncie, Indiana. 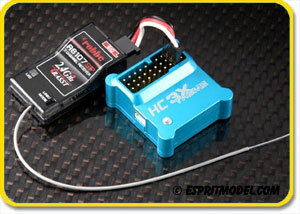 The HC3-Xtreme is a professional RIGID electronic unit and replaces the mechanical auxiliary flybar on the rotor head. 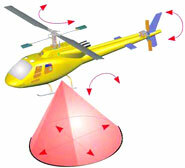 Because they are lighter, helicopter models without auxiliary flybar are much more agile and manoeuvrable, and are approx. 15% more powerful. 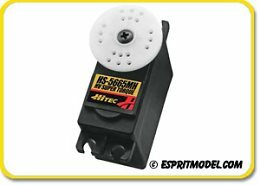 In combination with the HC3-Xtreme, huge performance is delivered, without the need to adjust the fragile paddle mechanism. 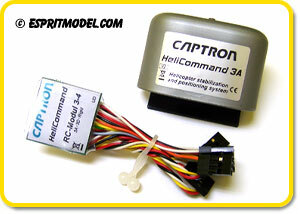 HeliCommand is a new kind of altitude stabilization and positioning technology, and is now available for model flying applications and professional helicopters. Positional stabilization, i.e. far more than "inertial control" or tilt stabilization. System functions independently of the horizon; i.e. close to trees, at sloping sites etc. - Built in pirouette optimization - "True Piro Technology"
The Total G is intended for everyone from beginner to advanced 3D pilots. Curtis Youngblood's 3 axis ultra stabile flight control. This enables you to remove the flybar, reducing weight and drag while increasing performance. 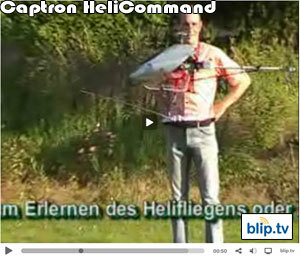 The machine will be more stable, fly faster and auto-rotate better than a conventional flybar model. Building on CJ Youngblood Ent. 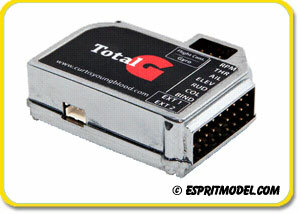 extensive experience the competition winning Solid G and Mini G gyros. The fully programmable tail system is both easy to use and has market leading performance. First flight control system with an integrated throttle governor. Building on Youngblood Enterprises extensive governor experience with the ATG (active throttle governor). 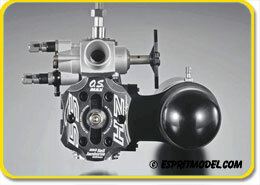 The integrated Throttle Governor can be used on both nitro and electric machine. 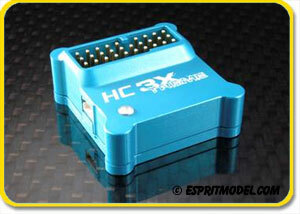 This is especially handy on electric machines where the ESC often does not keep up with fast changing electric motors. 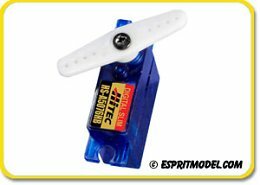 The Total G servo bus handles 4-10V and supports all standard and high voltage servos. O.S. 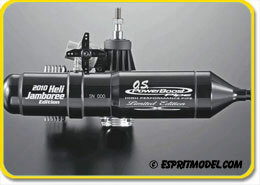 Engines is only producing 250 55HZ-Hyper Limited Edition engines, which are exclusive to the United States. 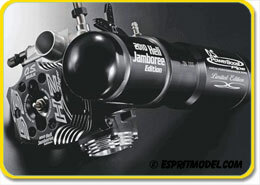 This special version of the 55HZ-H has a sleek, fierce-looking appearance, with "2010 Heli Jamboree Edition" laser etched on the all-black engine and pipe.